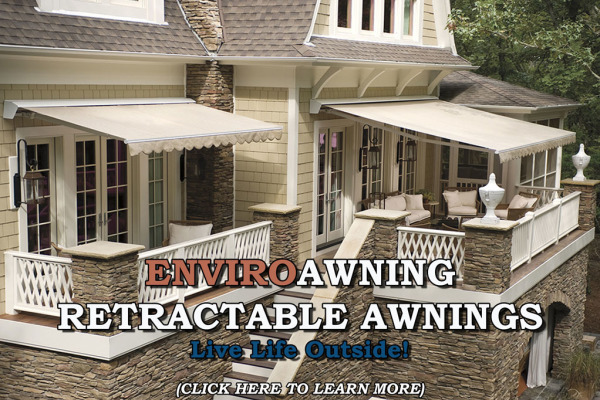 retractable and pergola awnings in the business. as well as insect protection and shading. 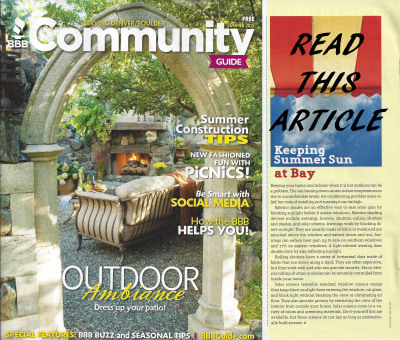 UV rays while preserving your outdoor view and allowing you to better control your interior lighting and the cooling of your home. 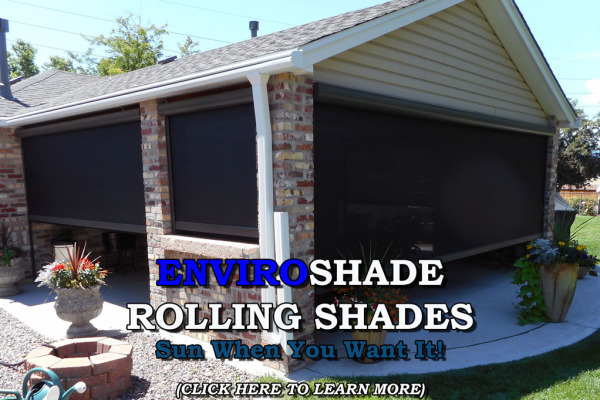 Our solar screens provide much of the same benefits as our rolling shades, at a much reduced cost! Our retractable awnings are the best on the market, fitting either standard patios and decks as well as pergola structures. They can come equipped with wind sensors, variable pitches, front drop shades, with any type of control feature you are looking for. PLEASE NOTE: We will not share or sell Address, Phone, or Email information. 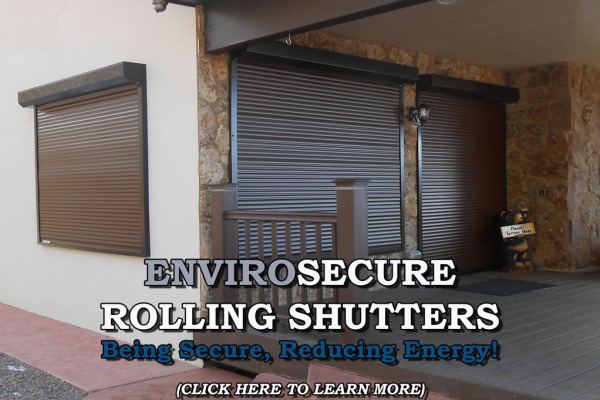 This information remain private to Enviro Screens and Shutters so that we may contact you. 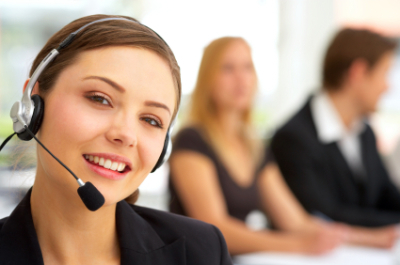 THIS CONTACT FORM IS FOR CUSTOMERS ONLY, BUSINESSES ARE NOT ALLOWED TO SPAM USING THIS FORM IN VIOLATION OF THE CAN-SPAM Act of 2003. 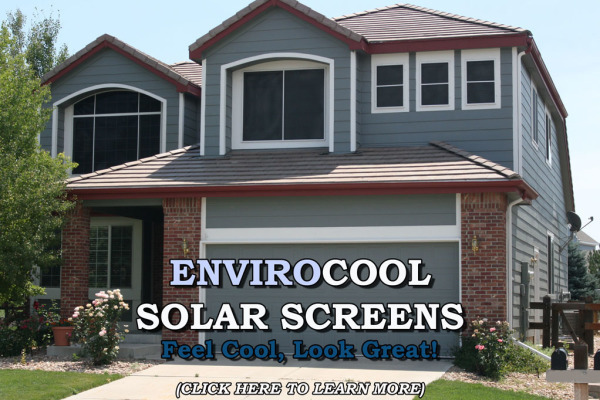 Solar Screens, Rolling Shades, Rolling Shutters and Awnings are protected under the provisions of the "Uniform Common Interest Ownership Act", as promulgated by the National Conference of Commissioners on Uniform State Laws. Colorado adopted these laws as the "Colorado Common Interest Ownership Act", Sect. 38-33.3-106.7 (Unreasonable Restrictions on Energy Efficient Measures). 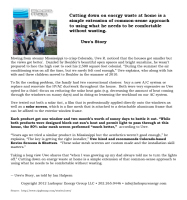 COVERING COLORADO TO REDUCE YOUR ENERGY BILLS! 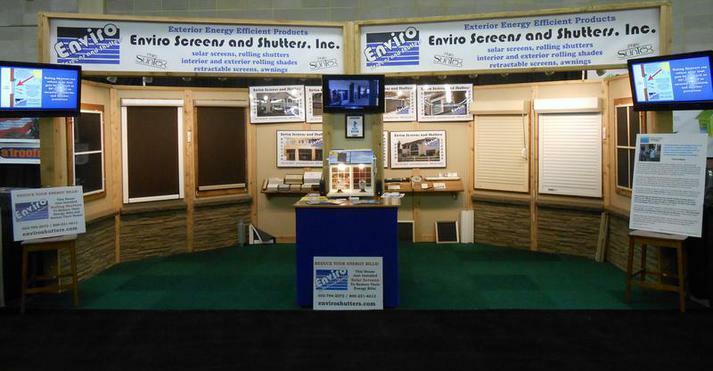 We would like to thank all of our past and future customers who came to see us at the Denver Home Show in 2017. It was great talking with everyone, and especially hearing all the stories of how our products improved the lives of our past customers. We can't wait to talk with everyone and meet new customers this year!